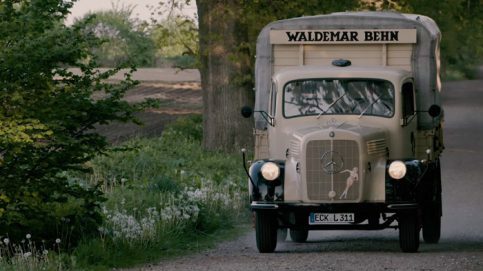 Our passion for unique-tasting spirit sensations runs in our blood. 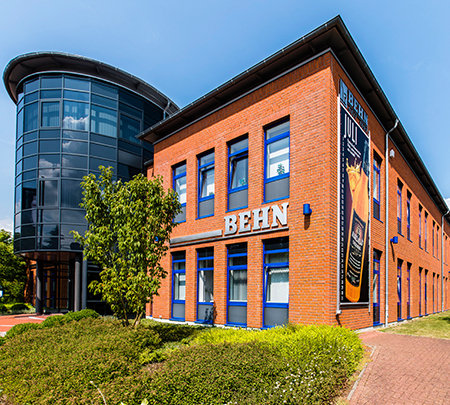 Founded in 1892 by Waldemar Behn, over four generations our family company has developed into to an internationally recognized manufacturer of spirits. 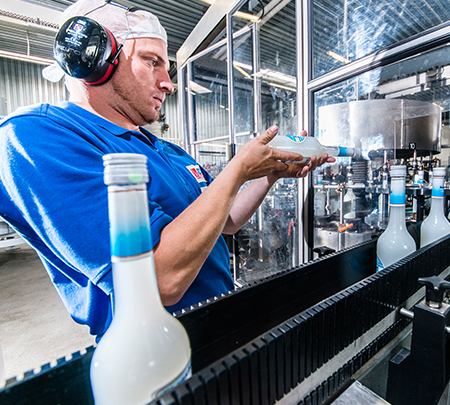 Independence, fairness, flexibility, quality, competence, creativity and trust are basic values, which form the backbone of our entrepreneurial philosophy and that of our employees. 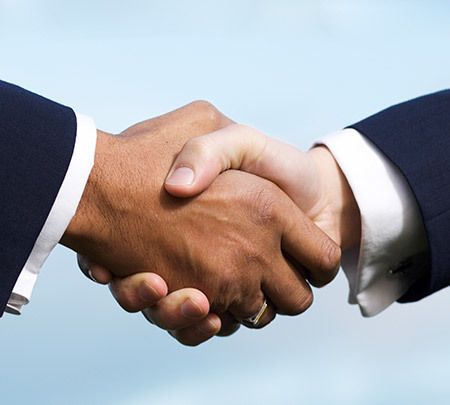 A handshake is still a matter of course at the conclusion of a business deal. Our partners, whether at home or abroad, in retail, wholesale trade or catering, value us as a fair, flexible, family business. This passion and intention to create exclusive taste and brand experiences have been responsible for our continuing market expansion. 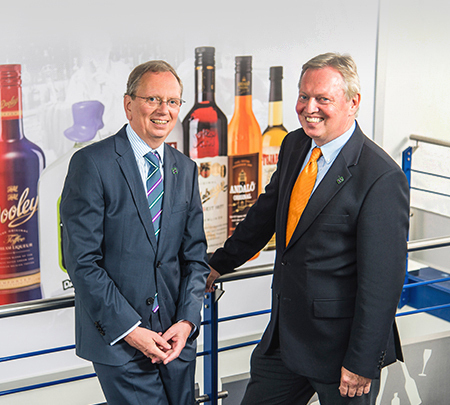 We remain one of the few spirit manufacturers that does not belong to a corporate group. For this, we also have to thank you, our customers. 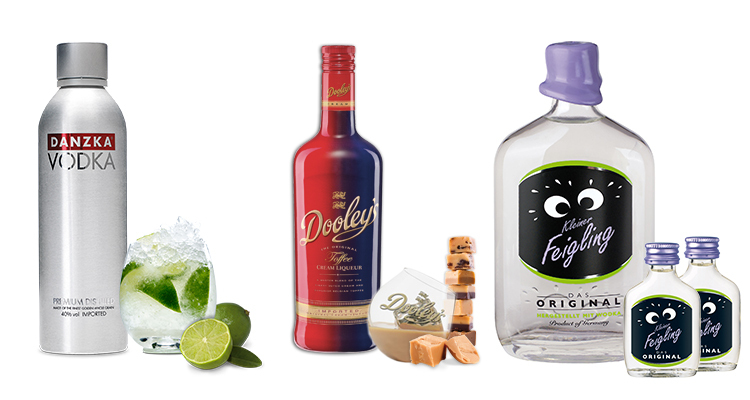 Let us propose a toast to BEHN’s bewitching brands. 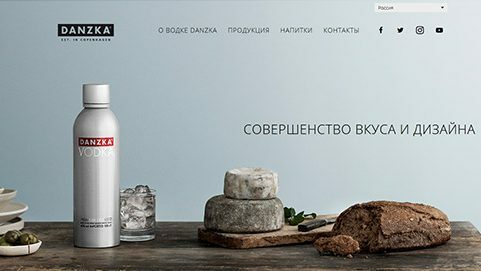 Commitment, outstanding product and brand ideas, resolution and entrepreneurial risk have all helped in the creation of our unique spirits. 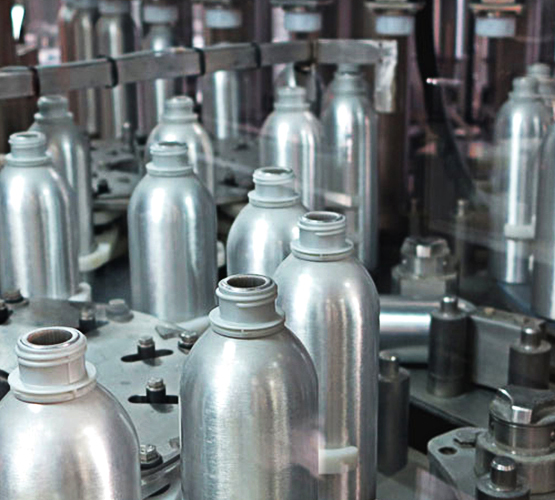 Our team, with their individual competence and fervour, form the basis of these incomparable brands. 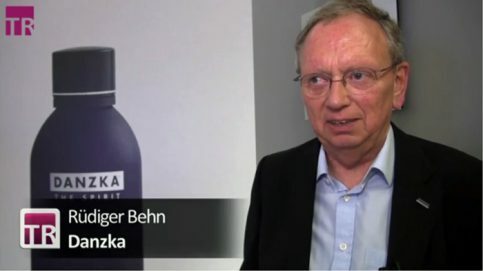 Discover the world of Behn’s unique brands for yourself. 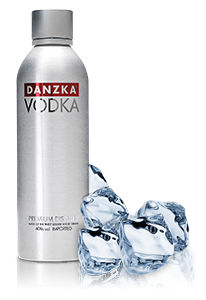 DANZKA Vodka cools faster than an ordinary glass bottle. 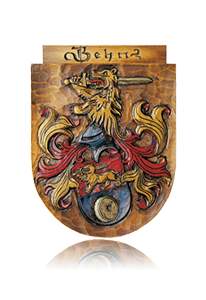 is how long the Behn family has been running the company. The passion for unique tastes runs in the blood. 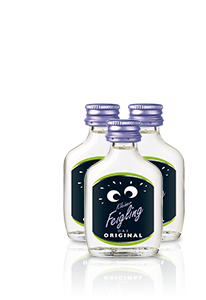 is the distance of all the 0.02 l KLEINER FEIGLING bottles sold.